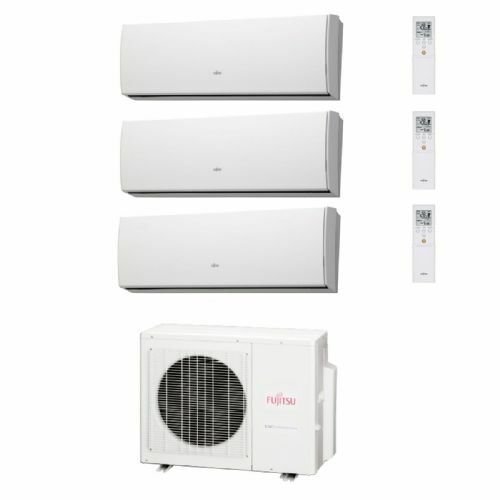 Fujitsu air conditioning systems introduce the AOYG Series Multi air conditioning systems with powerful inverter outdoor units. These versatile multi air conditioning systems can have up to 4 indoor units connected to one outdoor condensing unit. All types of indoor units available including wall, cassette and ceiling floor type.